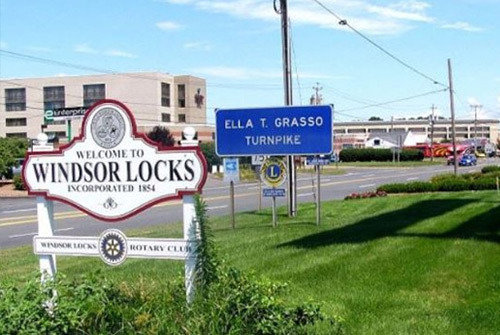 Mr Lock Magic provides all of Windsor Locks, Connecticut, Bradley Airport, and it's surrounding areas with 24 hour locksmith support. Locked out of your car? Need someone to change the locks on your business? Our certified professional technician is ready to come to you and help solve your automotive, commercial or residential lock issue. Even if you've completely lost your car keys, our experienced service tech has the know-how to get your new key cut and coded right at your vehicle. 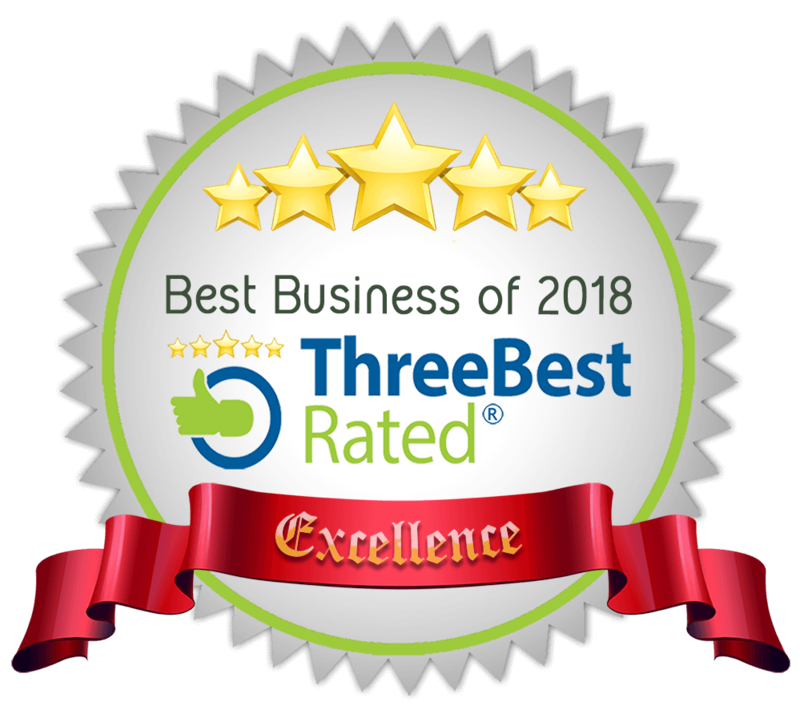 Wherever you are in Windsor Locks, CT and the Bradley Airport area, we come to you. A variety of tools will be used by the technician to get your key programmed to the vehicle, all to get you back on the road in a timely fashion. We can also repair/replace automotive ignition lock cylinders. After years of wear-and-tear, there's a chance your key won't turn when you get behind the wheel. Our technician will quickly identify the problem and find a solution for you. From commercial-grade doors and locks to RFID security systems, our locksmith excels at providing quality work and a professional demeanor to the Windsor Locks area that will have you calling him for all your key-related needs. Storefront hardware, door closers, panic bars, leversets, push paddles, and IC cores, we will install, service, or replace commercial doors and hardware to spec. If you've ever dealt with a disgruntled employee that has keys to your business, you don't want to leave and be worried about them visiting off-hours. Vandalizing and/or stealing product or intellectual property can be devastating to a business. Your first call should be to Mr. Lock Magic Windsor Locks Connecticut and the Bradley International Airport area, commercial re-keying or replacing locks are the only real way to know that your business is secure. New home-owner? Locked out of your house not more than 10 feet from your keys? Did you recently evict a tenant? We know the feeling and we'll be there to help. From broken key extracting to garage & mailbox locks, Mr. Lock Magic Windsor Locks CT residential services is ready to provide excellent 5-star review locksmith services. We can re-key old hardware to new keys, or install new hardware that fits your style. We also provide services for deadbolt & lock set installation, high-security locks re-securing doors & lock repair. Windsor Locks CT, We're here to help 24/7!